University Health Care System has been named the 2013/2014 Consumer Choice Award winner by the National Research Corporation (NRC) for the 15th year in a row. The award identifies hospitals that health care consumers have chosen as having the highest quality and image in more than 300 markets throughout the U.S.Winners are determined by consumer perceptions on multiple quality and image ratings collected in the company’s Ticker Survey. This study surveys more than 250,000 households representing more than 450,000 consumers in the contiguous 48 states and the District of Columbia. 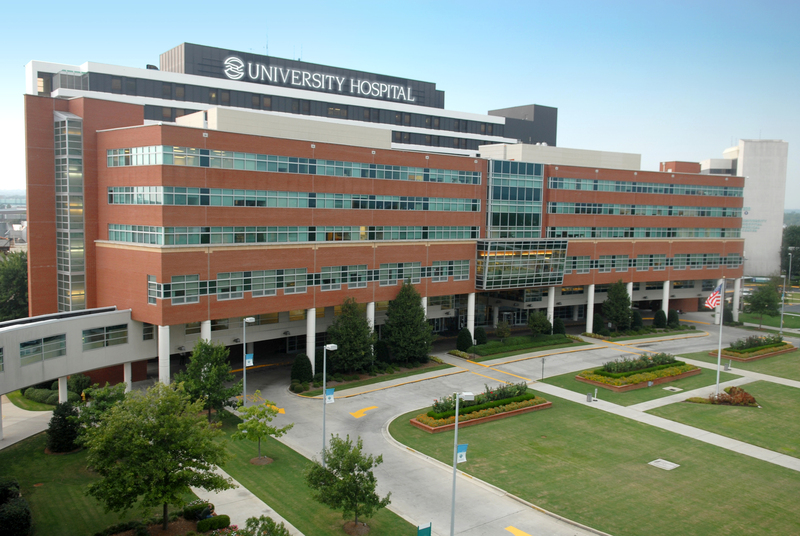 University is one of an elite group of hospitals nationwide, and the only one in the region, to win the award each year since 1999.